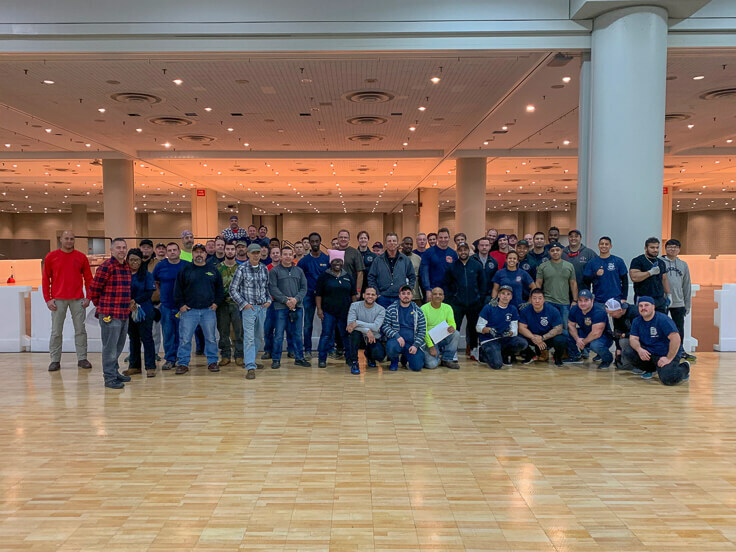 Union Carpenters from the New York City District Council of Carpenters are always committed to giving back to the community, and using their skills and abilities for the greater good. 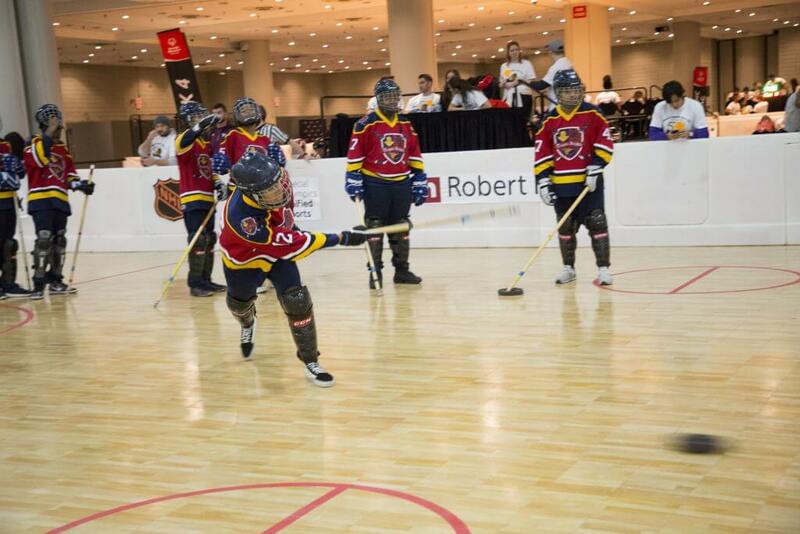 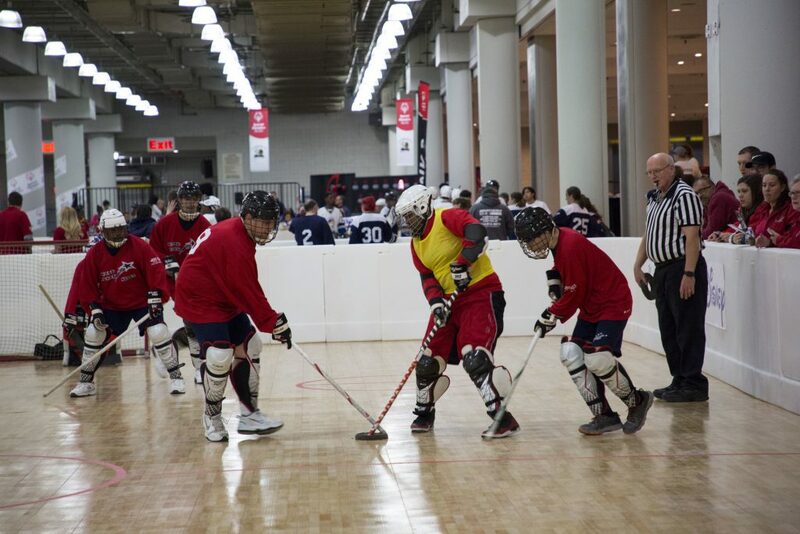 Earlier this month, we took a trip to the Javits Center to check out the installation of the Hockey arena for the 2018 Special Olympics Regional Floor Hockey Tournament and 50th Anniversary event. 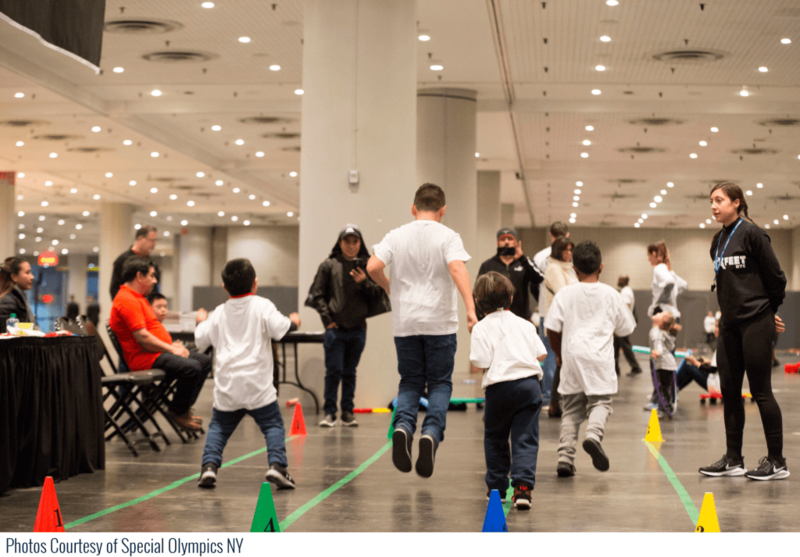 Accompanied by more than 75 coaches and 200 volunteers, over 350 athletes from New York City, Long Island and Hudson Valley participated in the tournament this past weekend. 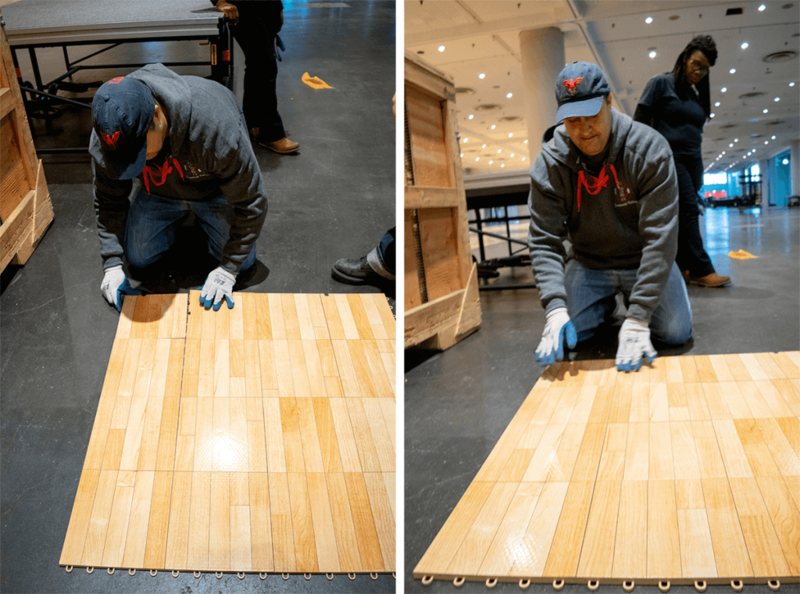 Among those volunteers are the union members from the NYC District Council of Carpenters who came together to install four, 40 x 80' hockey rinks. 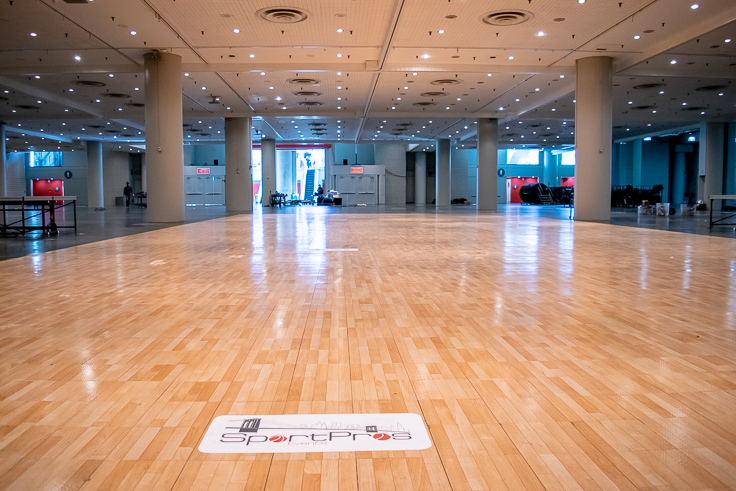 The arena is made from sport court flooring, which provides superior traction, and shock absorption that is suitable for high-performance action. 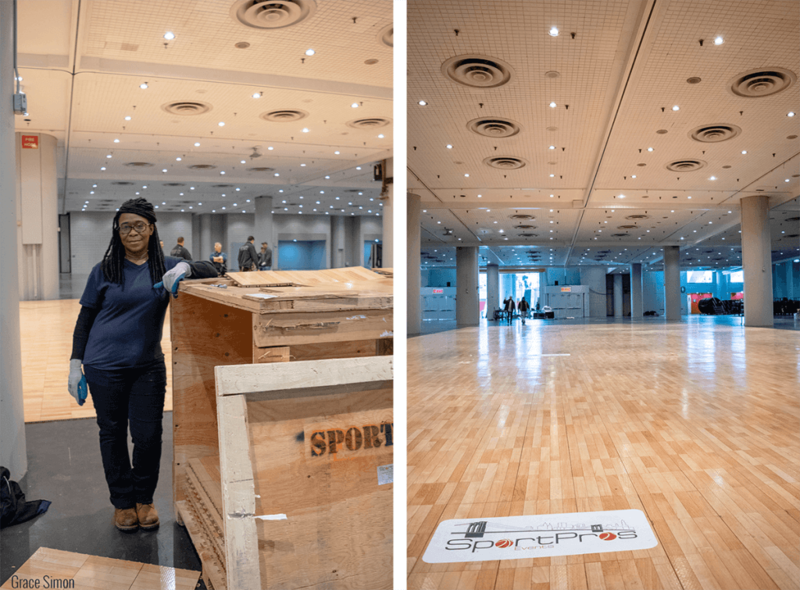 Installation for the sport court flooring was completed within one day and was promptly disassembled and removed after the tournament. 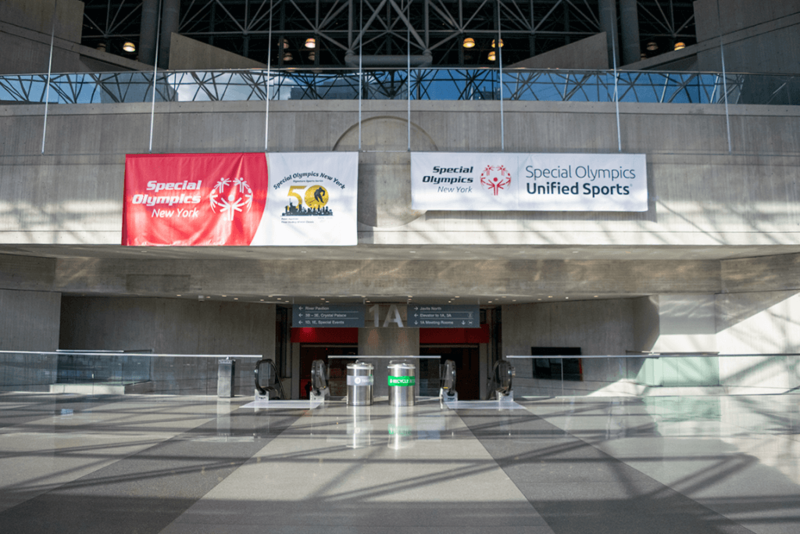 Congratulations to Special Olympics NY on their 50th year anniversary, and thank you to all of the volunteers for coming together to bring this exciting event to fruition! 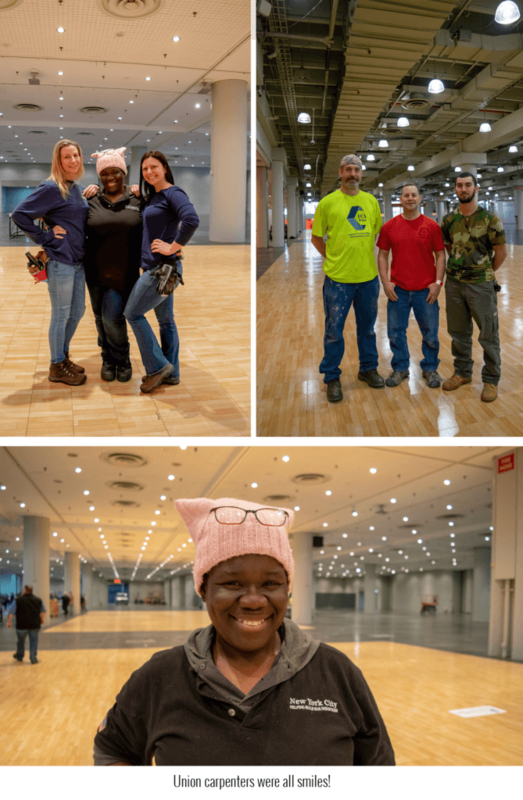 #BuildingNewYorksBEST!